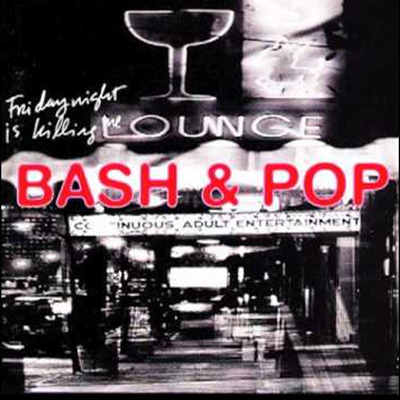 Stinson’s latest project is another band: a revival of his early-’90s group, Bash & Pop. 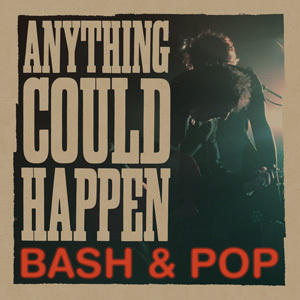 The combo released a new album “Anything Can Happen” in January, and will be playing through Nashville and Memphis, with a stop at the Hi-Tone Café on Thursday. 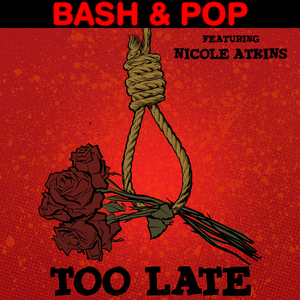 Bash & Pop’s latest album comes 24 years after its debut, 1993’s “Friday Night Night is Killing Me.” Despite the group moniker, the original Bash & Pop never became the fully formed unit that Stinson envisioned — there were multiple lineup changes and eventually the project split, or essentially morphed into another stillborn combo, Perfect. Instead, Stinson soon began recording live at his home studio in Hudson, New York, with a group of pals that initially included North Mississippi Allstars guitarist Luther Dickinson and Ryan Adams & the Cardinals’ bassist Cat Popper. 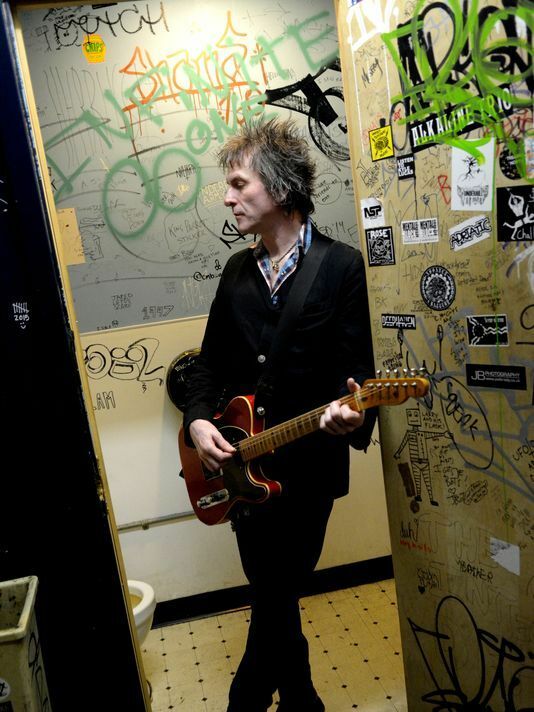 Eventually, Stinson would seize on a combination of players led by Memphian and Hold Steady guitarist Steve Selvidge, Mighty Mighty Bosstones drummer Joe Sirois, and Screeching Weasel bassist Justin Perkins. Rather than come up with a new handle for the combo, he decided to revive the old Bash & Pop moniker. Mississippi label Fat Possum released “Anything Can Happen” this winter, and the record earned Stinson the best reviews of his career, with critics lauding its soulful Faces-styled songs and loose-limbed feel. 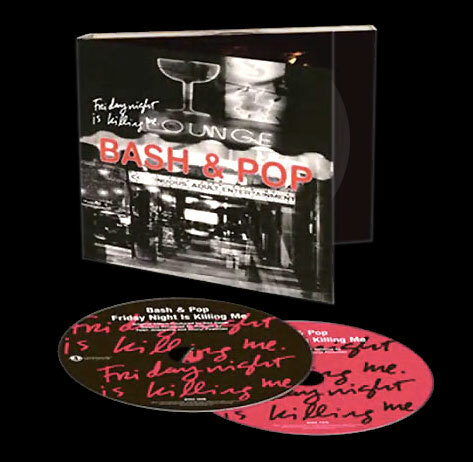 Touring with Bash & Pop v. 2.0 has further solidified Stinson’s faith in the project. “We’ve been doing it for over a year on the road and it’s had a chance to blossom — I can see the flowers blooming every time we play,” he says. Riding the current momentum, Stinson is eager to make another Bash & Pop record. During a recent stop in Austin to perform at the South by Southwest music conference the band spent a day at a local studio cutting tracks. “And we might actually get some studio time in Nashville to throw down some new Bash & Pop songs,” says Stinson, who’s also planning to release a side project called Cowboys In the Campfire, an acoustic duo with veteran Philadelphia guitarist Chip Roberts. When, Where: Thursday at the Hi-Tone Café, 412 N. Cleveland. 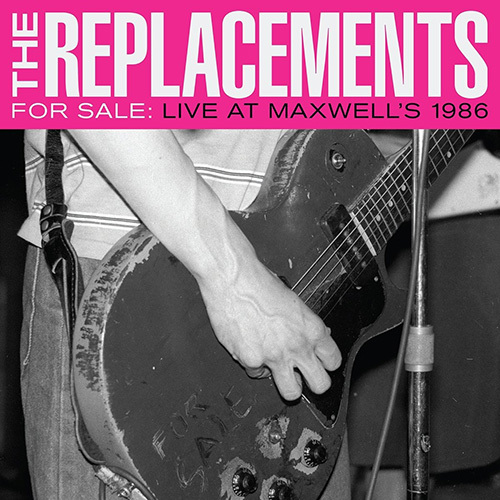 Doors at 8 p.m. Music starts at 9 p.m.